There are countless reasons why someone would use a hidden camera in their home or somewhere at their business, such as to keep an eye on a cheating spouse or nanny or to thwart thieving employees. 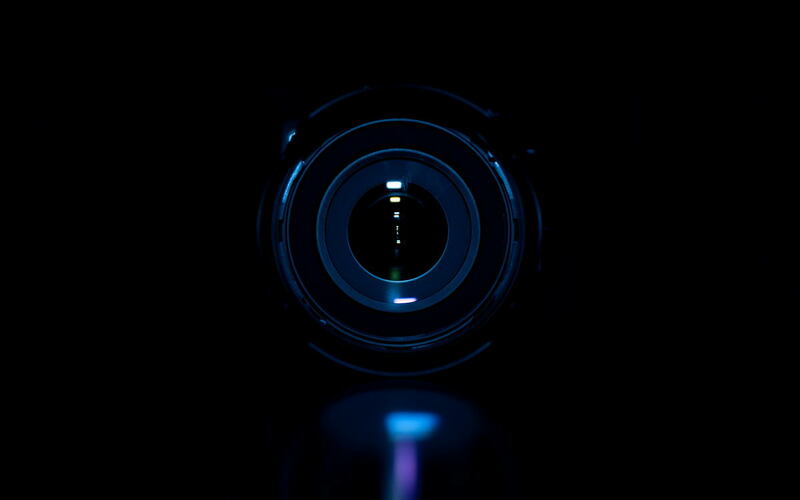 Take a look at this guide to learn more about these handy and sneaky little cameras. Why Use Hidden Cameras in a Commercial Setting? Most of the cameras that you see in commercial settings are placed there so that they will both capture footage and let people know that they are under surveillance. If you think that an employee has been stealing money or stock from you, you can catch them red-handed. They can also be a more discreet way to keep an eye on what is going on. Your customers won’t realize that they are being recorded, but you will still be protected. Having cameras inside the home can help maintain security without spoiling your house’s aesthetics. Besides the obvious function of identifying people who break into your home, hidden cameras are also fabulous tools for those who have babysitters, nannies or other people working in their homes. You can have peace of mind, knowing if your children are well cared for and if the people you hire for painting or repairs do only just that. Hidden cameras are also useful if you are suspicious of your spouse and think that they might be cheating or getting into other things that they shouldn’t. Now, you can finally find out the truth once and for all. When choosing hidden cameras, you need to look at a few different things. You will want to find a relatively small camera or else it will be difficult to conceal, regardless of where or how carefully you install it. You will also want to make sure that it captures solid footage. Therefore, check out whether the camera is a good brand and whether it can capture footage in any situation, including when light is minimal. You may have seen miniature cameras in your favorite retail stores that are being marketed and advertised for use as hidden cameras. These cameras might work well in some situations, but you will probably want to go with a more substantial camera that you can trust. Therefore, you should consider scoping out local businesses that specialize in selling hidden cameras and other security-related products and equipment. These stores typically have better cameras, higher-quality products and even lower prices, plus you can also get the professional advice and assistance. You have to make sure that you install your cameras correctly; otherwise, people might be able to detect them, you might not be able to view your footage correctly or the camera might not work at all. We recommend talking to an installation specialist, even if you opt to install the cameras yourself. Specialists can install it themselves and, thus, ensure that they’re installed and working properly. Alternatively, they can provide sound advice on how to you can do it on your own. If you are having issues with your hidden cameras, you might want to contact the distributor or manufacturer to find out what to do. Some of your problems might be very simple, however, and you might be able to remedy them by checking the plugs and wires, readjusting your camera and tinkering with the settings. Most of these cameras are very easy to use once you get used to them, so make sure that you have a solid understanding of how to use your hidden camera for best results. Once you have your hidden cameras in place, it will be time for you to begin monitoring your footage. Depending on the type of setup that you have, there are a few different ways that you can monitor the footage. You can play the footage off a digital video recorder hooked up to a monitor or television. Many people find that streaming their footage to their computers is a good option. You can even stream the footage from many cameras onto your smartphone, which will make it even easier for you to conceal your footage and watch it, no matter where you are.